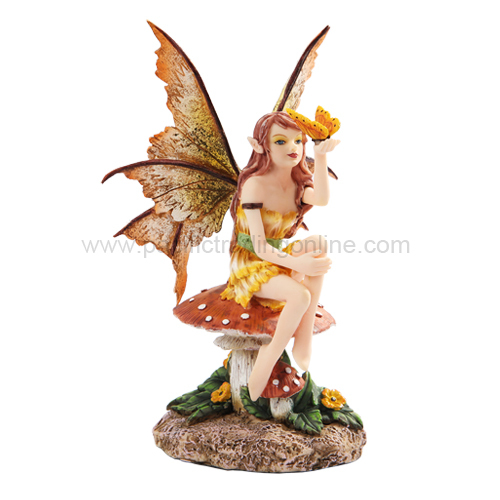 all-about-fairies.com strives to maintain the highest standards of decency, fairness and integrity in all our operations. Likewise, we are dedicated to protecting our customers', consumers' and online visitors' privacy on our website. 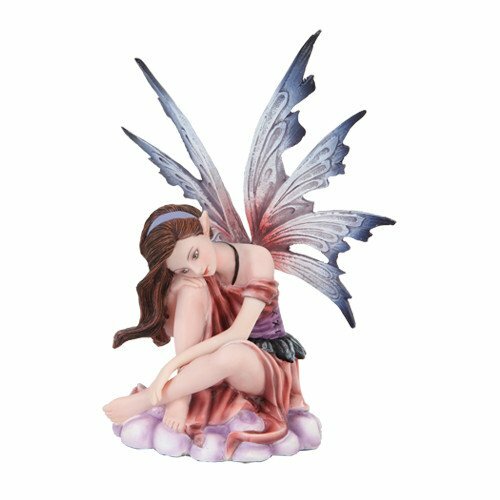 all-about-fairies.com collects personally identifiable information from the visitors to our website only on a voluntary basis. Personal information collected on a voluntary basis may include name, postal address, email address, company name and telephone number. The purpose of a cookie is to tell the web server that you have come to the site for the first time, or have returned to a specific page. If you personalize the site's pages, or register with any of our site's services, a cookie enables all-about-fairies.com to recall your specific information on subsequent visits. 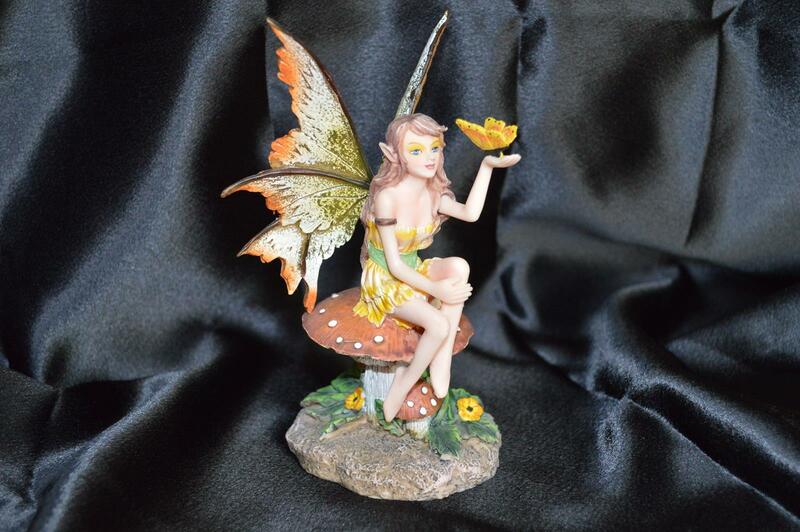 If all-about-fairies.com is sold, the information we have obtained from you through your voluntary participation in our site may transfer to the new owner as a part of the sale in order that the service being provided to you may continue. In that event, you will receive notice through our website of that change in control and practices, and we will make reasonable efforts to ensure that the purchaser honors any opt-out requests you might make of us.